McNally and Pulley met in the early 80's roaming the halls of Helen Y. Stough Elementary, it's been all downhill ever since. From conducting NBA mock drafts at 8 years of age to ranting and raving about anything under the sun involving sports as pseudo adults, they have dissected and discussed it all with one another through the years. They don't really like one another anymore, but have become experts at faking it. Now you have the great fortune, or misfortune, of listening in on the brilliance, and nonsense they call The Bald & the Beautiful. 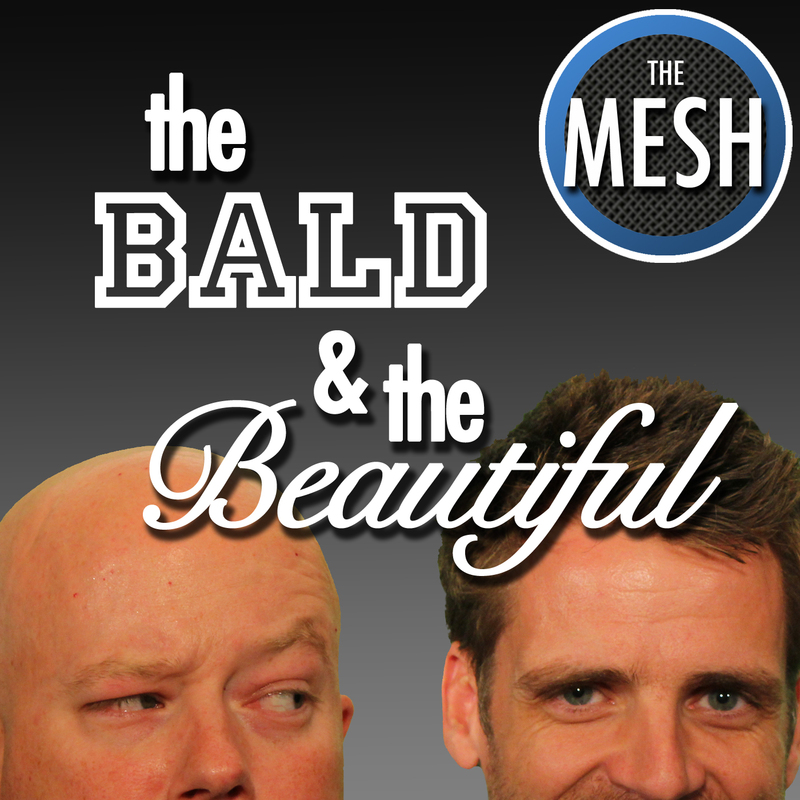 McNally is the follicly challenged co-host of The Bald & the Beautiful whose love affair with sports began in the 2nd grade when his family moved to the heart of Tobacco Road. With his dreams of becoming a professional athlete squashed due to an unfortunate lack of talent he quickly focused all of his energy into becoming the world’s greatest spectator. With a rain man'esque ability to remember stats and other irrelevant information, his fandom took off during his teenage years and flourished through his early thirties until his children came into the world, causing irreparable brain damage. When he is not chasing his three young daughters around or knocking out “honey-do” lists, he finds time to dominate his old college buddies in fantasy football as a four time ECFL champion. Pulley has a full set of hair and is the co-host of The Bald & the Beautiful whose love affair with women began in the 2nd grade when he met the Alston twins. He also loves sports, like a lot. He can't jump, and can match your grandmother's 40 time, most days. For those reasons, and many more, he's not in the NBA. With a love for sports that is unparalleled, he's significantly smarter than his co-host when it comes to most everything, but especially games with balls. He had nothing to do with the naming of this show, but approves of it wildly. He has no daughters or 'honey-do' lists, therefore finds plenty of time to date your daughters in his fantasy world. 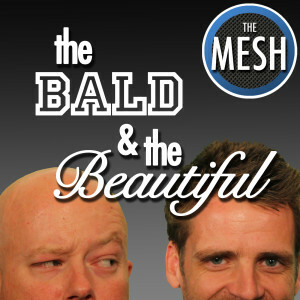 Visit "The Bald & The Beautiful" page for more information about this show! Subscribe to this show in Apple iTunes! The Bald & The Beautiful: No fantasy, no problem!